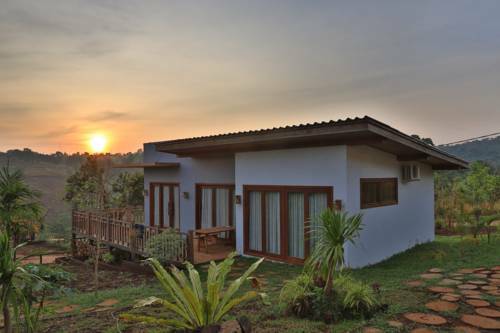 Nestled on 6 hectares of beautiful greenery, Nature Lodge provides a relaxing retreat in Sen Monorom in Mondulkiri Province. Guests can enjoy a refreshing dip in the spring located steps from the lodge. 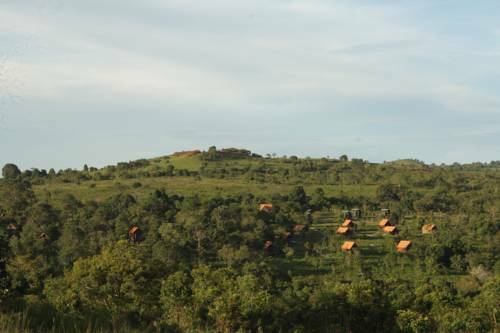 Offering views of Mondulkiri Highlands, Mayura Hill Resort is situated in Sen Monorom, Mondulkiri just 1 km from the city centre. It features an outdoor swimming pool with a terrace and guests can enjoy a meal at the in-house restaurant.